For those in search of obstacles and jumps in the snow, the 30 km of alpine skiing pistes in Airolo are a perfect playground. 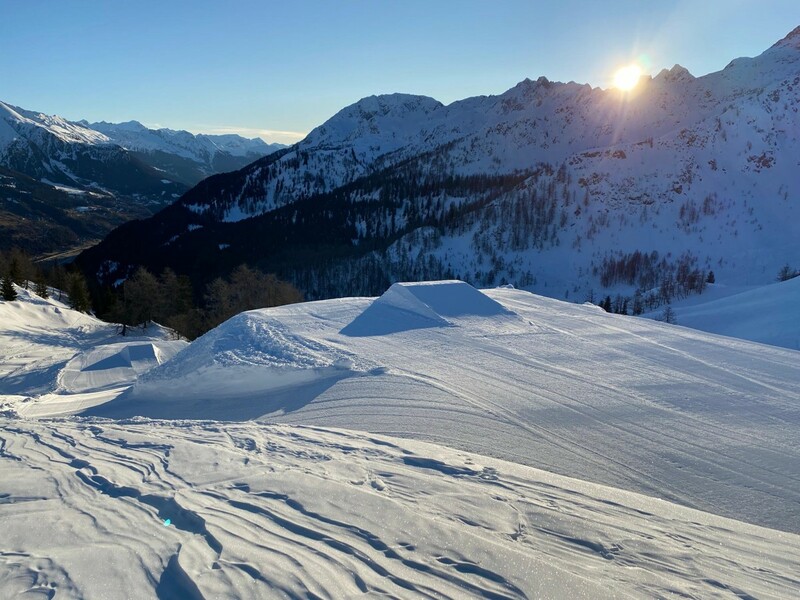 If you love Freestyle skiing, the ski slopes in our region will reward you with great moments of joy: thanks to their natural structure, the Valle Leventina slopes are rich in strategic points where you can practise with moguls and jumps. 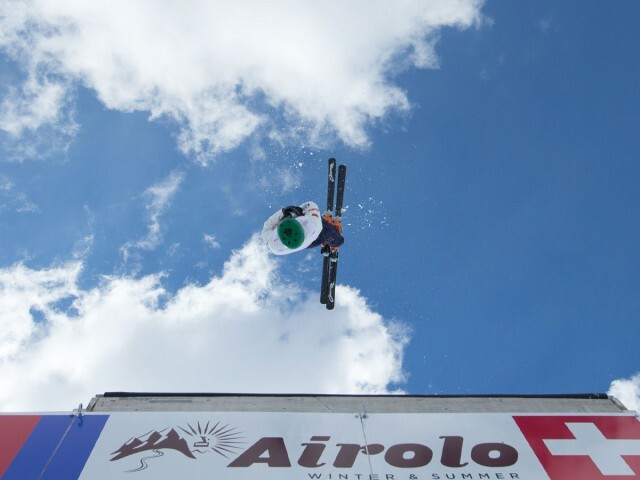 It is no coindidence that in recent years Airolo has become a winter training base for teams and freestyle athletes. There are also several athletes who have been on the slopes of Airolo who have set themselves apart from the rest in this discipline: Katrin Müller - Nazionale Skicross Swissski, Nicole Gasparini - Moguls, Marco Tadé - Moguls and Debora Scanzio - Nazionale Moguls Swissski. The Airolo Snowpark is looking forward to seeing you! Mogul specialists make two jumps as they make their way down a track. 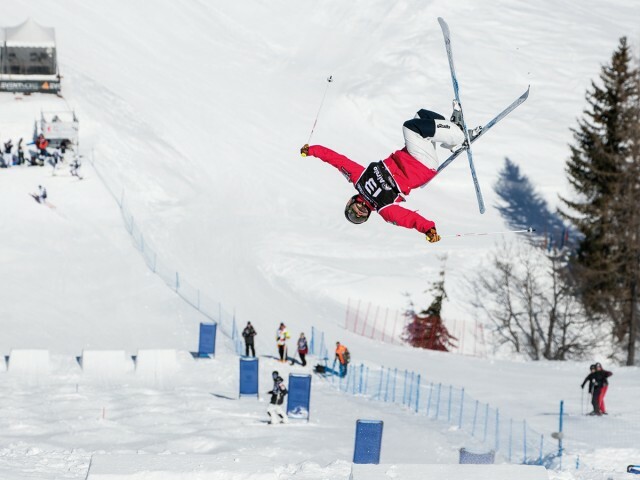 They are given a score based on the technique they use when skiing between the moguls, as well as the speed, quality and difficulty of their jumps. This discipline has been an Olympic sport since Albertville 1992. In the jumps, also known as aerials, skiers jump on snow-covered trampolines that allow them to perform different tricks and somersaults. A jury gives a score to each performer. It has been an Olympic discipline since Lillehammer 1994. 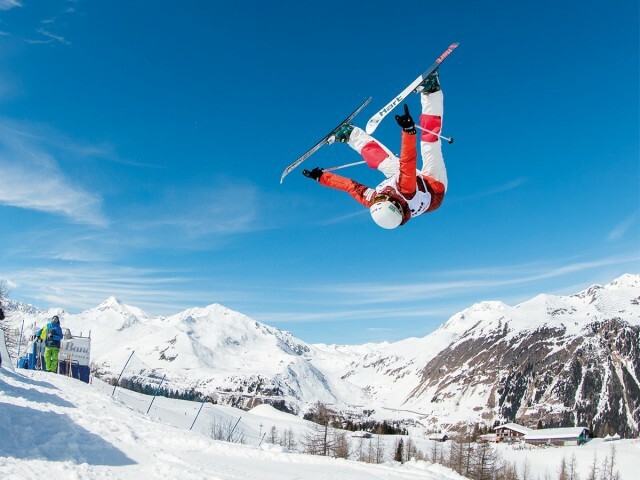 Airolo has a great tradition in hosting freestyle events as well as training camps. The aerials (junior) and moguls teams have been training in this town for several years. With the creation of NLZ freestyle we seek to improve the quality of training thanks to the construction of FIS-approved slopes for the World Cup. Having the option of being able to use artificial snowmaking facilities would allow athletes to start training as early as mid-November, ensuring races can be properly prepared for even when winter snow conditions are poor. From late November to mid-December most of the national teams travel to Ruka, Finland, as it is the only resort with adequate facilities - Airolo would be an excellent alternative in central Europe.